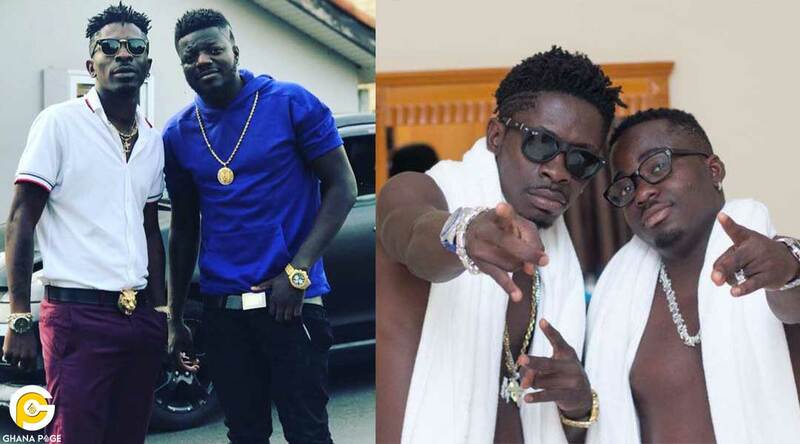 The dancehall ‘king’ Shatta Wale has sacked close friends Stone, Bone, Blade, good over evil and pope skinny from his Shatta movement camp. The controversial artiste’s facebook post seems to suggest he discarded them after making a scathing video about him. But later accepted them back into his life and camp only for him to realize they came with a prejudiced mind. He said they prevented love ones from coming close to him. See Shatta Wale’s post here if you are unable to see on your device. This is not the first time Pope Skinny, in particular, has been suspended or sacked from the Shatta movement family. The first time was when he retweeted the ‘advice’ diss song from Sarkodie to Shatta Wale. It got him banned from the movement for several weeks until they recently reunited. 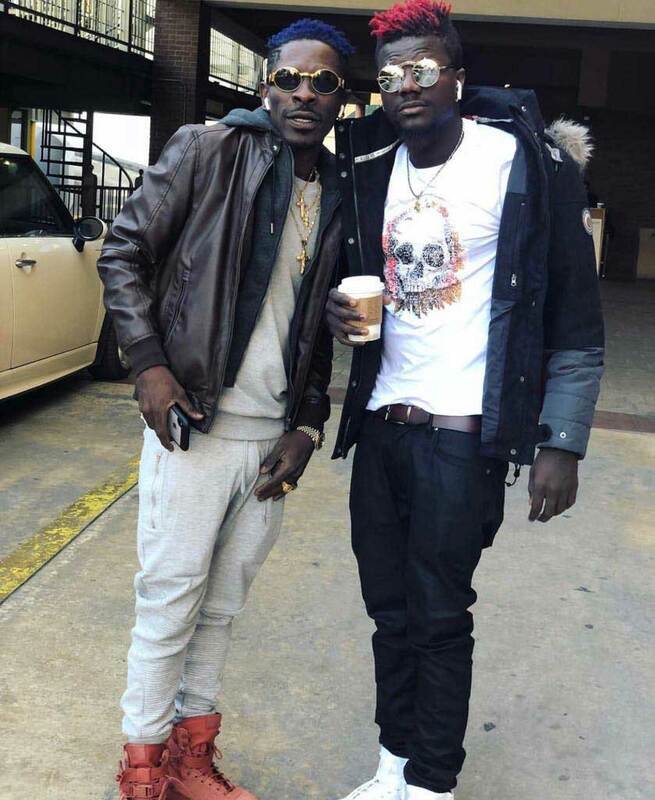 And this coming up again on the back of that might be the last time we will ever see Shatta Wale with Skinny. 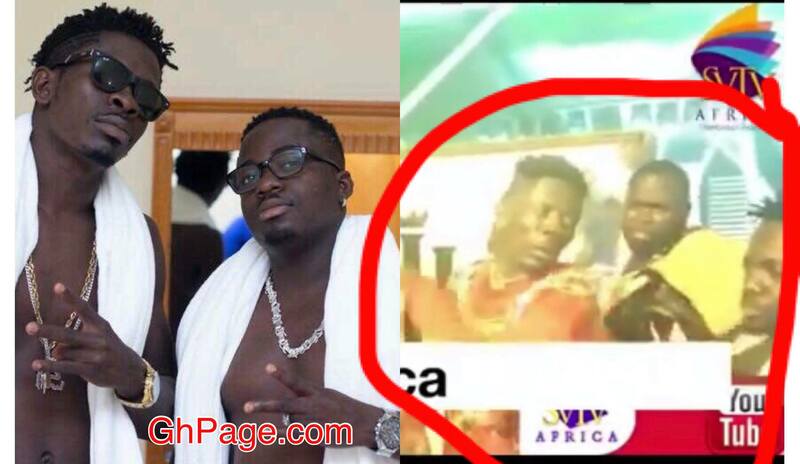 The post Shatta Wale sacks stone, Bone, Blade, Pope Skinny from his camp appeared first on GHANAPAGE™.